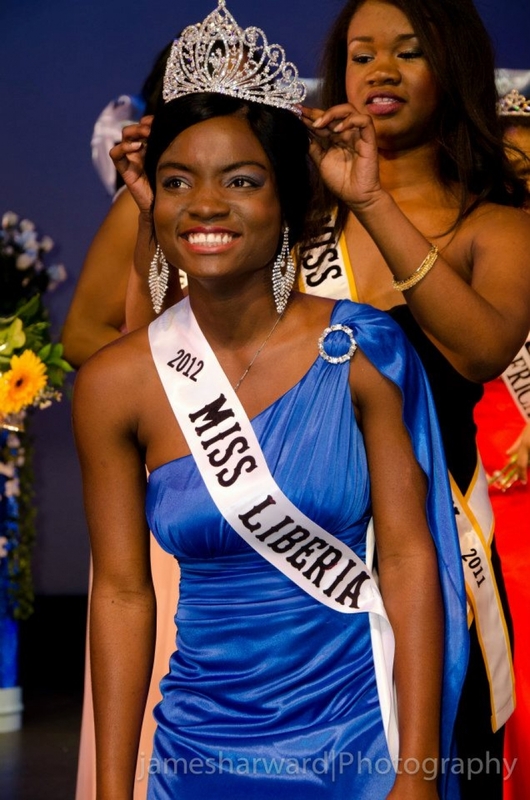 My name is Fredrica Mapu Gwyan and I was born in West Africa, Liberia. I moved to the United States when I was 10, after living in Ghana for two years. My parents are Sonie Saygbay and Fred Gwyan. I have six siblings who are all younger than I am. I lived in Upper Darby, Pennsylvania and Trenton, New Jersey for about a year and later moved to Fort Worth, Texas. After completing middle school in Texas, I moved back to Upper Darby, Pennsylvania to start my high school career. During High school I dedicated my life to track and field while volunteering on my free Saturdays. I volunteered over 1000 hours at the end of my high school years. With that accomplishment, I had the opportunity to travel to Nicaragua and build a school for 15 days. Upon graduating Upper Darby high school, I decided to continue my education in Utah at Utah State University. I am currently in my last year at Utah State University receiving bachelors in Exercise Science. My Hobbies involves running, reading, sewing, cooking and eating. Upon graduation, I will go on to receive a doctorate in Physical Therapy. Being Miss Africa Utah for the pass year has given me the opportunity to touch the lives of girls around Utah. I am able to be a role model for the African girls of Utah and give them the opportunity to see that they too can do anything they put their mind to. I am very grateful for this Opportunity of representing Africans all over Utah.